All 10 accused members of the Aegis Juris fraternity on Tuesday pleaded not guilty to the hazing charges filed against them for the death of UST Civil Law freshman Horacio “Atio” Castillo III. 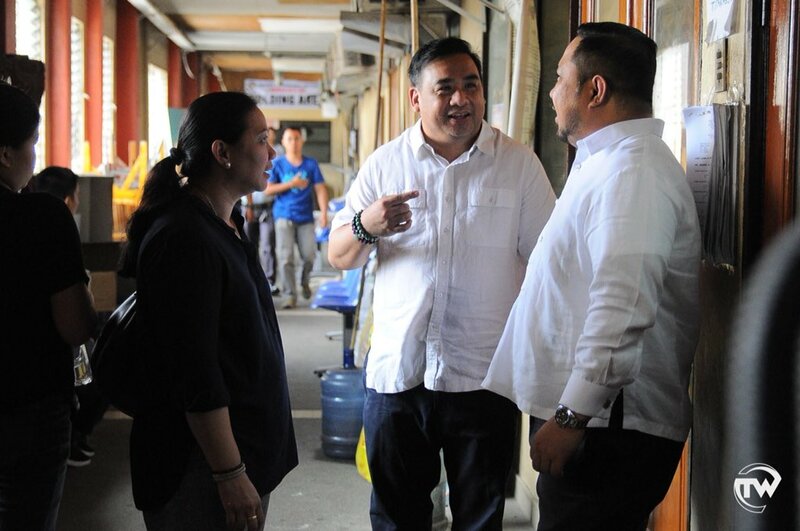 Facing charges for violation of the Anti-Hazing Act of 1995, the fratmen denied the allegations during the arraignment at Manila Regional Trial Court (RTC) Branch 20, Horacio Castillo Jr., Atio’s father, said. 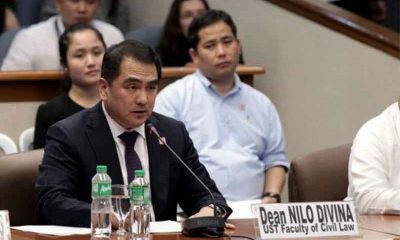 “Expected naman ‘yun ang defense nila, na i-deny lahat ng issues. 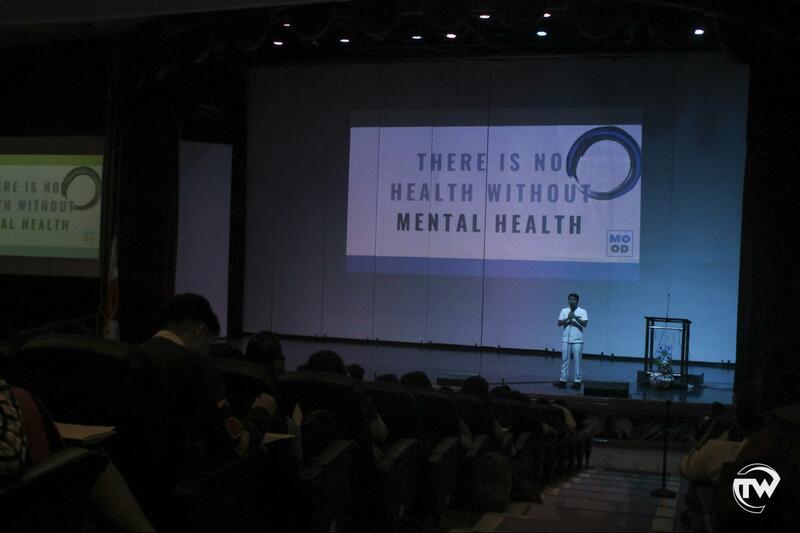 ‘Yun yung pinaka-alibi nila,” Horacio Jr. told TomasinoWeb. He also asserted that even though the case is “not bailable,” the accused will try to petition for bail. “They (fratmen) will try to petition for a bail. They will try. 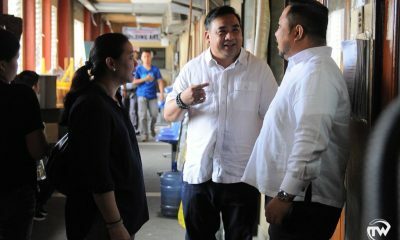 Nagbabakasakali sila na baka makuha nila sa bail,” Horacio Jr. said. Carmina Castillo, Atio’s mother, meanwhile, expressed her strong resolve to take down the fraternity and give justice to her son. “Ang gusto ko is matuloy ‘to lahat. 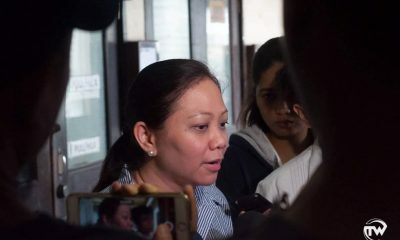 I want justice para sa anak ko, and hindi ako titigil… That’s the only justice I can get para sa anak ko,” she told the reporters. 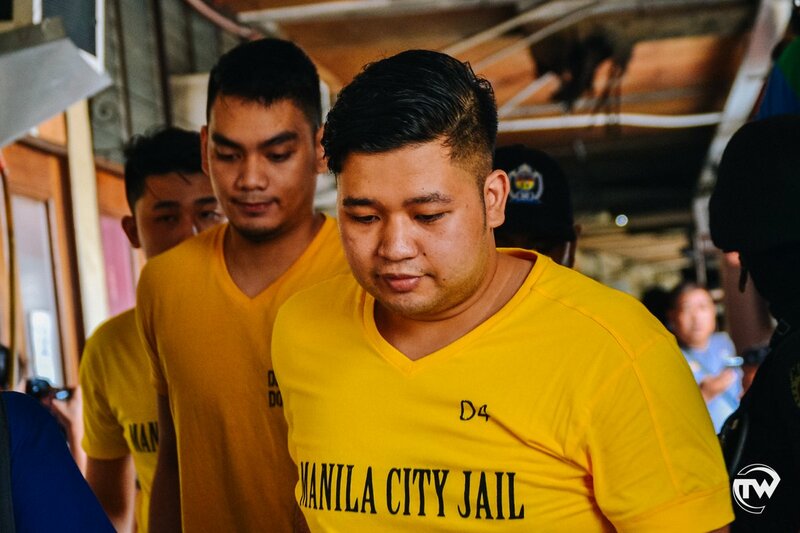 Detained at the Manila City Jail, the 10 accused fratmen are Arvin Balag, Ralph Trangia, Oliver John Audrey Onofre, Mhin Wei Chan, Axel Munro Hipe, Danielle Hans Matthew Rodrigo, Joshua Joriel Macabali, Marcelino Bagtang, Jose Miguel Salamat and Robin Ramos. 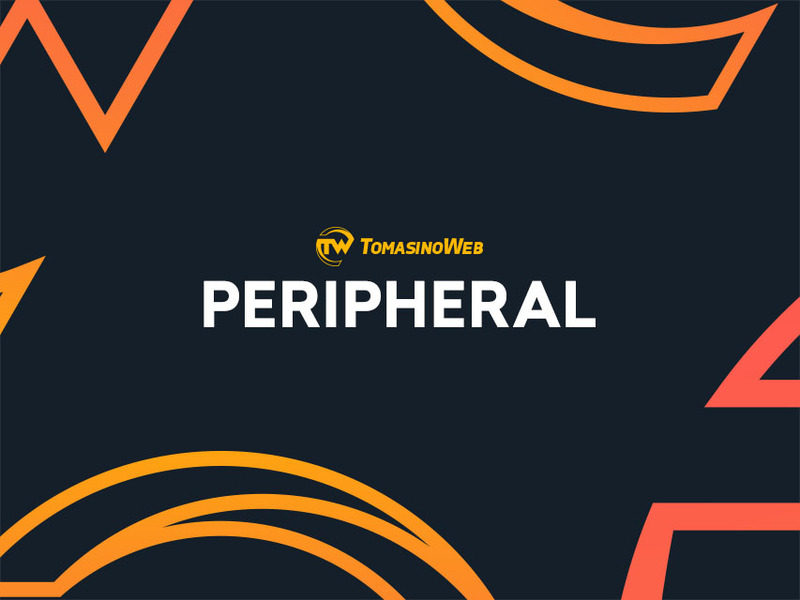 The next hearing will be on August 14, where both sides are expected to present their evidence and witnesses before the Manila RTC. The arraignment was originally scheduled last May but was postponed and moved due to pending motions filed by Trangia.